The in-house investigator at HHS has released a list of issues it hopes to tackle in 2017, and it shows a heightened focus on drug costs, an issue that has captivated the nation. 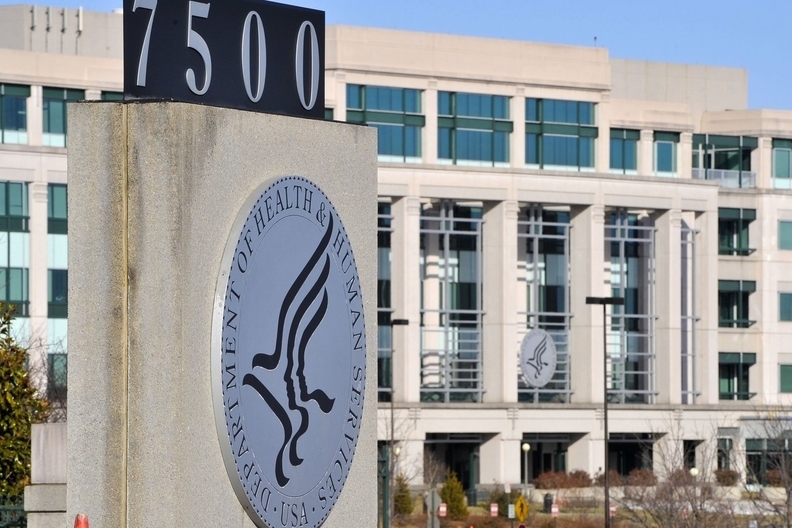 The HHS Office of Inspector General released its 2017 Work Plan on Friday, which includes its priorities for HHS agencies like the CMS, the Food and Drug Administration and the National Institutes of Health. The drug price priority comes after intense public backlash over price hikes of drugs like Turning Pharmaceutical's Daraprim and Mylan Pharmaceutical's EpiPen. The OIG details several reviews related to the Part D Prescription Drug Program, including a look at “questionable billing” for compounded topical drugs. The work plan notes that spending on these prescriptions grew by more than 3,400% between 2006 and 2015, reaching $224 billion. The rise in billing for topical drugs was mentioned in a recent report on rising Part D spending, and the OIG has seen an increase in investigations surrounding compounded drugs. The agency is concerned these may signal potential fraud. The OIG is considering different rebate programs that could save Medicare money, including inflation-based rebates for outpatient drugs paid for through the Part B program, similar to the agency's program for prescription drugs. Auditors plan to review 50 to 100 Part B drugs and determine whether a program using inflation-based methodology similar to the Medicaid Drug Rebate Program could allow the CMS to recoup more of its spending. The agency wants to investigate whether the same inflation-based rebate methodology should be extended to prescription drugs dispensed under the government's 340B program, which requires manufacturers participating in Medicaid to offer drugs at a discounted rate to safety-net hospitals and clinics treating low-income patients. The agency will determine how much the CMS could save if manufacturers were forced to pay a rebate in addition to providing the discounted rate. The agency also plans to review whether the CMS could save money if U.S. providers purchased smaller-size single-use drug vials that are available in other countries. The agency believes that medicine is being wasted when providers don't use the whole vial. The issue was outlined in a British Medical Journal study in January. Although fraud is often the primary focus for the OIG, the agency might see the vial issue as a relatively simple way to curb waste for both providers and payers, said Jill Wright, a former senior counsel in the OIG. It's also a chance to bring the issue to the FDA, which approves vial sizes and is under OIG jurisdiction. “It's something that seems to be easy to do, and it might be sort of low-hanging fruit as far as preventing tax payers dollars from being wasted,” said Wright, a special counsel for law firm Foley and Lardner. The agency is definitely paying more attention to drug costs, which could in part be due to recent public outrage over price hikes, said Patrick Garcia, an attorney at law firm Hall Render and former senior counsel at the OIG. “I think that's going to be an area of heightened review in the coming year,” he said. The OIG said it will investigate Medicare payments made for services that have appear to have been rendered to deceased patients. Fraudsters have abandoned these scams for more sophisticated crimes, but they haven't completely stopped. Beyond the OIG's priorities, the work plan can inform provider attorneys about the OIG's enforcement priorities in the coming year, and where internal risks may lie within health systems, Garcia said.